For more than 35 years, Lucas Equine Equipment has been designing custom horse stall equipment, doors, and gates for premier horse farms across the globe. For many horse lovers, they see their barn through the eye of the horse. In many respects, the owner wants the best for their four-legged friends and that is what they deserve. From the multi-million dollar thoroughbreds to trail horses; they all deserve fine luxury. Why not mix safety and luxury together? Our goal at Lucas Equine Equipment is to ensure your horses stay safe while occupying their stall, leaving your visitors breath taken by the beauty and craftsmanship of your barn and stall equipment. Safety is our top priority, spending years researching and developing a product that is safe for the horse yet durable enough to last decades. In many aspects the stall is much like a bedroom for humans, we like to be comfortable where we sleep – the same goes for the stall. It is important for the animal to be comfortable in their space giving them the best chance to perform well the next day; on the track or on the trails. At Lucas Equine Equipment, we build your stall equipment to fit your barn. 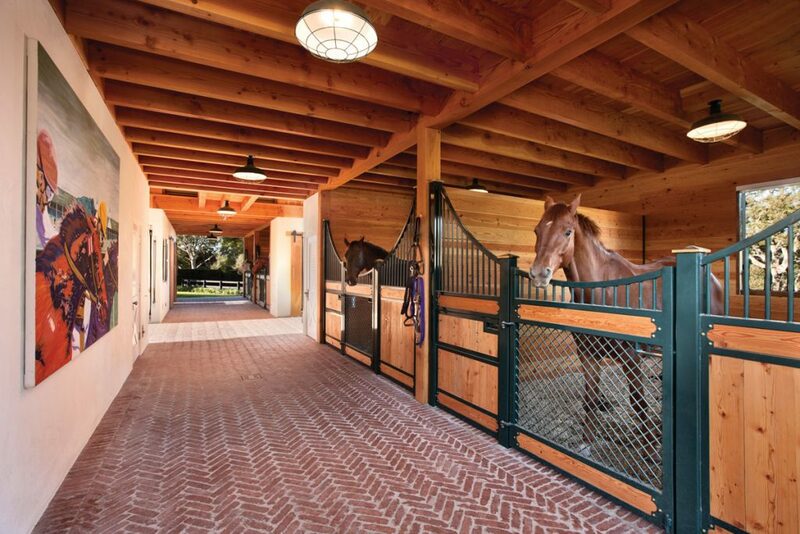 With decades of experience, we understand how to provide owners, architects, designers, and people like you with custom and safe stall recommendations for your horses. Our craftsman focus on smoothing out all sharp edges from weld seems to using the highest quality hinges and track for ultimate safety for you and your horse. Our team excels in designing and crafting the finest horse stables all across the globe with business relationships in over 40 countries. 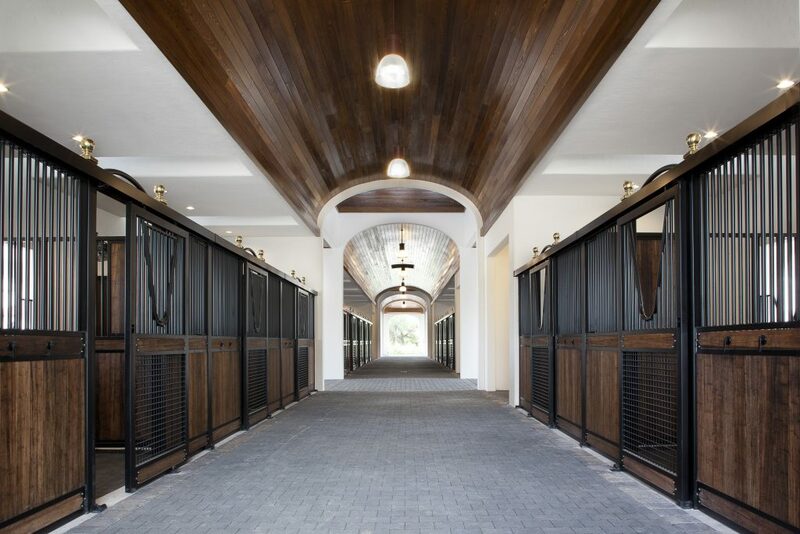 From fine hardwood like Brazilian Cherry or African Mahogany to a seamless steel stall door, we handcraft every product just for you and your horse. Lucas Equine Equipment holds the reputation for high-quality, consistent and durable finishes. Our slogan: seamless, timeless, flawless outlines our goal in the manufacturing process to ensure we uphold our craftsmen to the highest standard in the industry. 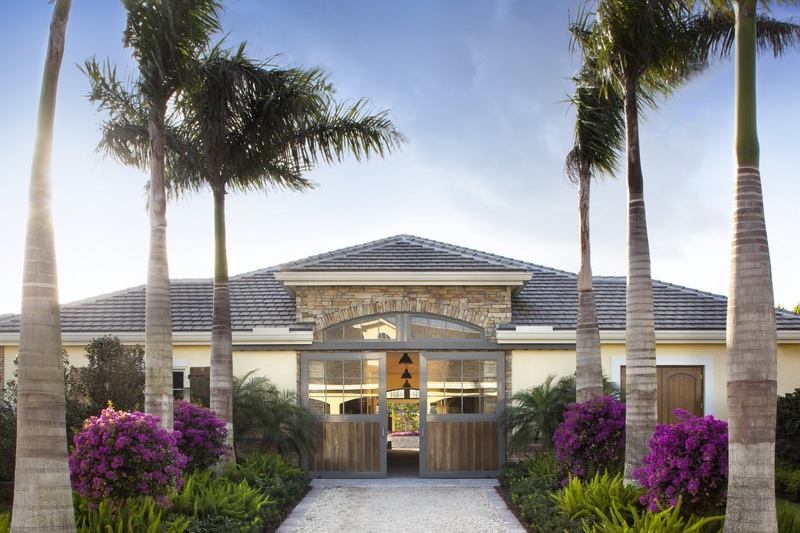 We pride ourselves in providing excellent service throughout the entire design, build and installation process. With Lucas Equine Equipment, you’ll talk to real people who are dedicated and trained to help you find the perfect fit for your horses. Lucas Equine Equipment horse stalls and barn equipment are made in Cynthiana, Kentucky, USA, and each stall is built to order for you by the finest craftsmen in the world. Contact us today to get started on your dream horse barn.